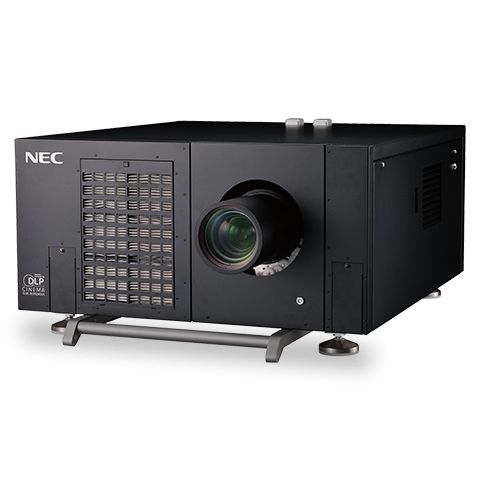 Model : NC1440L-A | Prahin-Inc d.o.o. 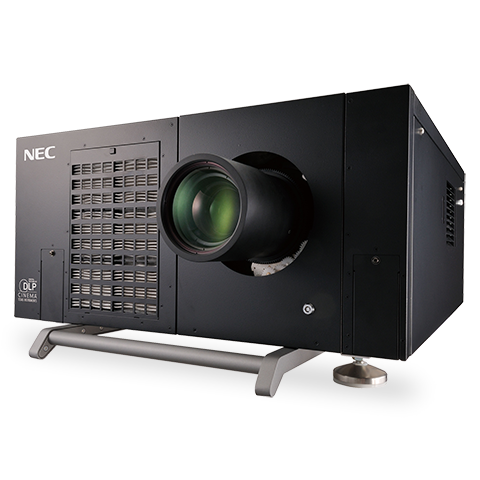 Designed for auditoriums with screens (up to 32.8 ft. wide), NEC's NC1440L is the first DCI compliant RGB Laser DLP cinema projector. 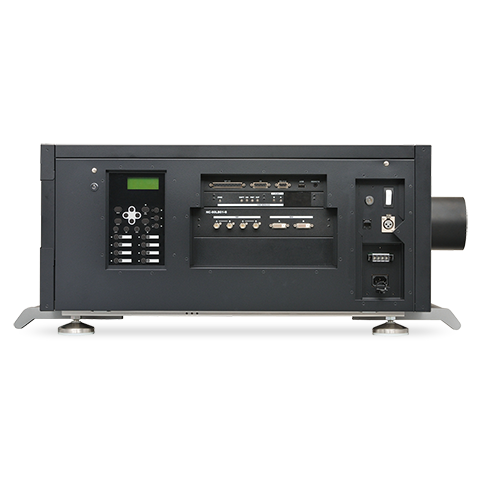 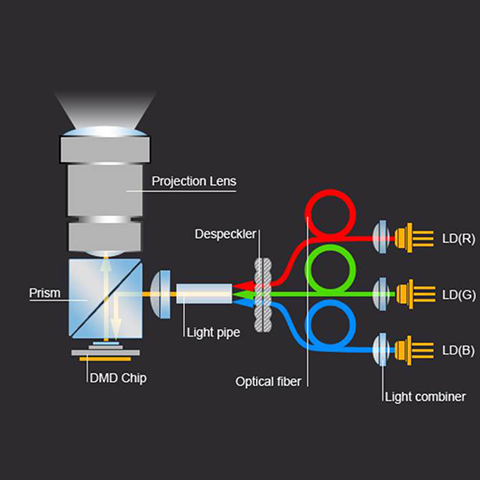 Delivering precise 4K (4096 x 2160) resolution, 3-D capabilities and high contrast images (2000:1), this model is easy to operate, extremely user-friendly and requires minimal maintenance.